In the electric arc discharge method, an electric current flows between two graphite rods. One graphite rod acts as an anode (a negative terminal from which electrons flow) and the other rod acts as a cathode (a positive terminal to which electron flow). During the discharge, a hot, bright arc of electricity vaporizes carbon from the anode and produces plasma of carbon. The carbon condenses on the cathode to form nanotubes. 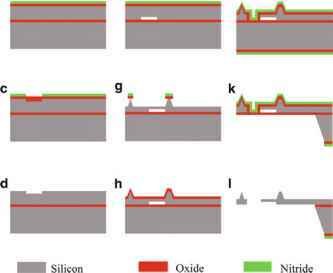 This method produces mostly multi-walled nano-tubes.